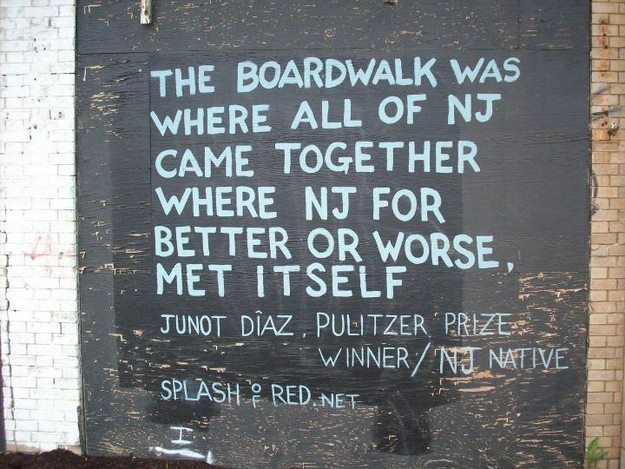 About half the Point Pleasant boardwalk, the boardwalk of my youth and the place I still dream of when I dream of childhood, was destroyed. It's still unclear how they'll be able to rebuild. In all the drama I didn't realize until this morning what was lost, and for me this is gut wrenching. I planned to bring my children to this place, and it is so clear today how our actions may have helped to make that impossible.